In 2011, fifteen participants were given the task of searching the Internet for health information relevant to themselves. Afterwards, they were invited to discuss their first impressions of the websites they had visited. Of all the reasons given for rejecting or mistrusting a website, 94% were design related, whilst only 6% were content related. These findings are indicative of the importance of your audience’s perception, showing that when it comes to increasing sales and conversions, the right web design is vital. 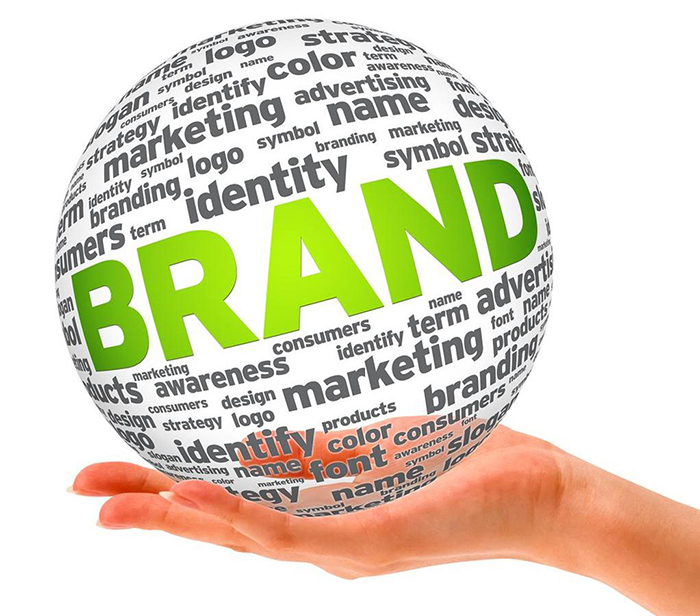 There’s no one who better understands the brand than the company themselves. Utilising the design services of your creative agency, passing on your knowledge of the product or service to your customers can be done efficiently and coherently. In turn, your creative agency can pass back to you the knowledge of your customer base. 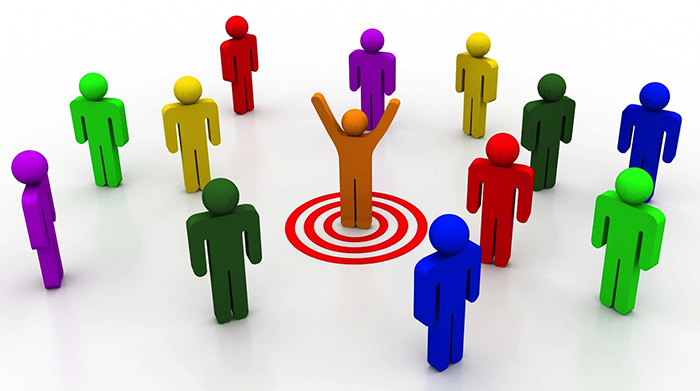 It is always beneficial to know who is visiting your website, and who your potential customers are. Are they older, and more likely to view a web page on a desktop device? Or are they younger, and more reliant on smartphone or tablet browsing? Your audience and the devices they use to access your site will change from company to company, but the fact that 62% of companies who specifically designed a website for mobiles increased their sales tells its own story. Those companies with a mixed audience should favour using responsive web design, allowing their site to be accessed across all devices with the optimum user experience; Responsive web design is not reliant on individual device specific design. A powerful and consistent identity is integral to the success of any brand, particularly with regards to its web design. Companies that do this well can turn relatively simple products or services into something more valuable and desirable. Adversely, an out of date or badly designed website’s offering will simply fade into the background and suffer a drop in sales. This logic applies to all brands, from the independent fair-trade jewellery shop to the multi-national e-commerce giant. Customers should be aware of your brand identity through every image, colour choice and piece of copy. A recent survey looked at the link between a company’s website and a consumer’s likelihood to use its services or buy its products. 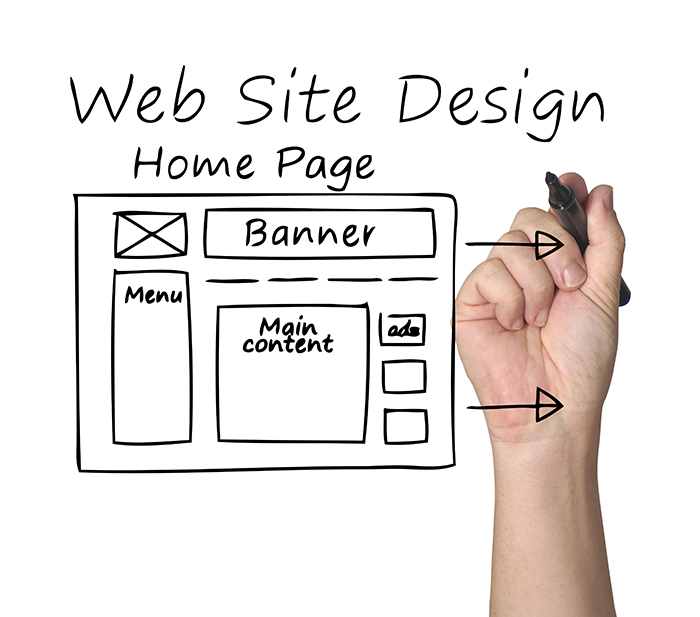 Of those taking part, 68% said that having a well-designed website is a key factor in the opinion they hold about a business, and directly influences their decision to use a local business. Only 27% didn’t care whether a local business had a website or not, and wouldn’t judge them if they didn’t. Even on a local scale, this shows that the website is an important factor to sales or new business. You therefore need to strike the balance between brand identity and user experience. Your creative agency will help maintain your brand identify within a site, which is primarily easy to navigate, relevant to your target audience and representative and consistent to the brand. Studies have shown that with a combination of optimised text, extra CTAs and larger images, there was an increased conversion rate from potential consumers to involved customers by 62%, with a 208% increase in click through rate. In a test of a website’s aesthetic design, a landing page was changed so that it only had a large picture that covered the entire screen, with the text reduced to a single tagline, with one sentence explaining the product. This test saw a 25% increase in conversions. Collaboration with the right digital marketing agency will optimise the success of any brand wishing to increase its sales and conversions. The range of styles and approaches will differ greatly between each web designer; some will want to bombard a page with all the bells and whistles, whereas others will strip a page to its absolute basics. As we’ve said, it’s about finding the right balance and the right collaboration. By working with an agency that understands both the design element and the importance of increasing sales and conversions, you will give your business the best chance of success.